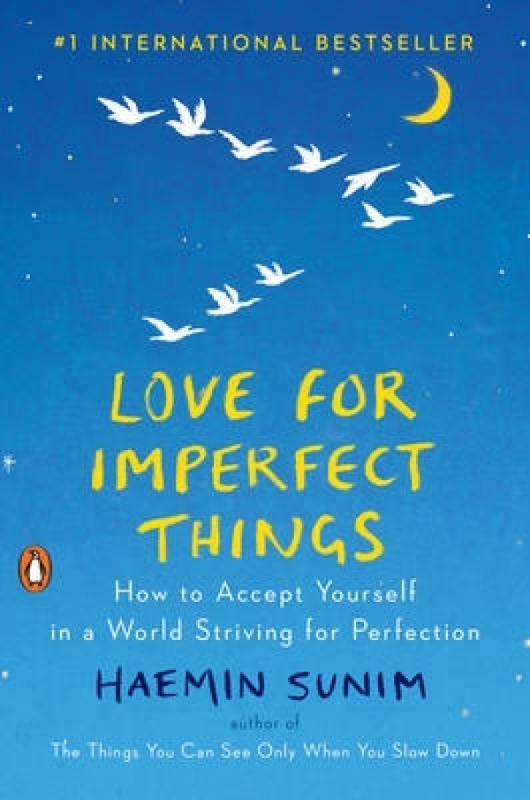 How to Accept Yourself in a World Striving for Perfection Many of us respond to the pressures of life by turning inward and ignoring problems, sometimes resulting in anxiety or depression. Others react by working harder at the office, at school, or at home, hoping that this will make ourselves and the people we love happier. But what if being yourself is enough? Just as we are advised on airplanes to take our own oxygen first before helping others, we must first be at peace with ourselves before we can be at peace with the world around us.